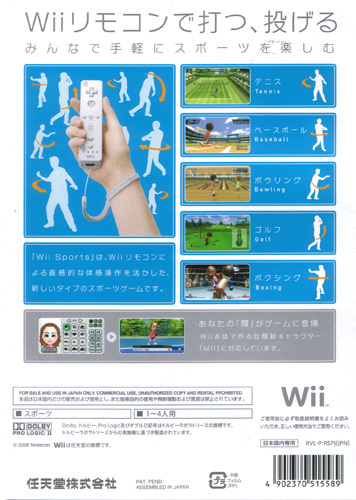 Grounds Wii fans in the basics of boxing, tennis, golf, baseball and ten pin bowling at the same time boosting dab handedness with the Wii controller. Bowling will have you cruising along the living room carpet, eyes focused hawk-like to the screen. Boxing satisfies the animalistic instinct with the chance to slug away at your opponent with a tactical guard element to ensure this game goes the full rounds. 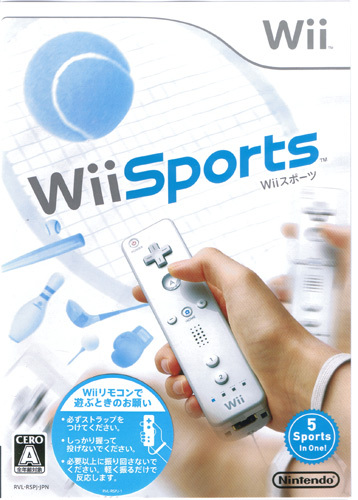 Tennis thankfully leaves the running to the AI as you build up a rally against your opponent. 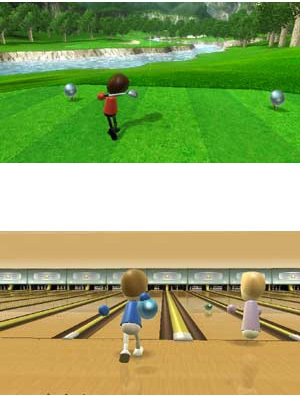 Golf and baseball have you swinging for the ball, all straight forward but enjoyment is massively enhanced by the Wii controls.